We All Love Someone with Autism! Love is in the air at Autism Oklahoma. We are astounded at the many ways someone with autism has shown us their magic and the ways in which you helped with, or participated in, one of our 98 unique program experiences! 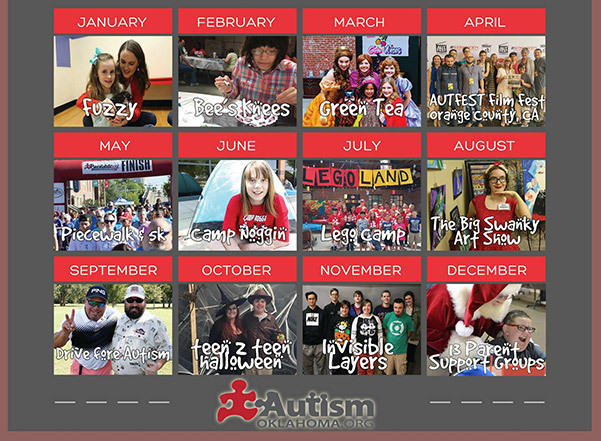 You have directly touched thousands of children, adults and families impacted by autism last year. We Love To Show Off Someone Who Has Autism! Through a variety of programs, events and presentations, 650 participant experiences provided the platforms for an impressive lineup of creativity and talent to be showcased. Last year we had filmmakers, actors, artists, musicians and singers who shared their amazing talents with us. We can’t wait to showcase more talents in 2019! Knowing that Interest + Opportunity = Magic, 20 unique programs and camps were created to allow participants’ interests to be explored, refined, and showcased. These programs included the interest areas of animals, art, computers, Legos, and more. We’ve got lots in store in 2019, so be on the lookout for more show-off experiences and camps coming soon. We Know You Love to Have Fun! And our 14 Family Fun Nights show that more than 1,000 people did just that. From swim parties and holiday parties to baseball and hockey games, the smiles say it all. Look for more unique, inclusive, and safe ways for your family to join in the fun in 2019! 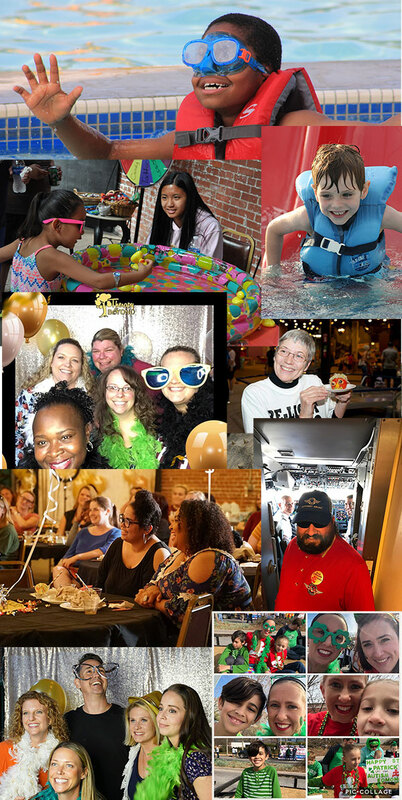 Across Oklahoma, from schools and businesses, to auditoriums and race courses, more than 10,000 community members were part of our 40 outreach programs and activities last year . We are committed to making Oklahoma a place that accepts, understands and embraces our families. ﻿In 2018, our dedicated corps of 700+ volunteers donated an astounding 11,732 of their time. 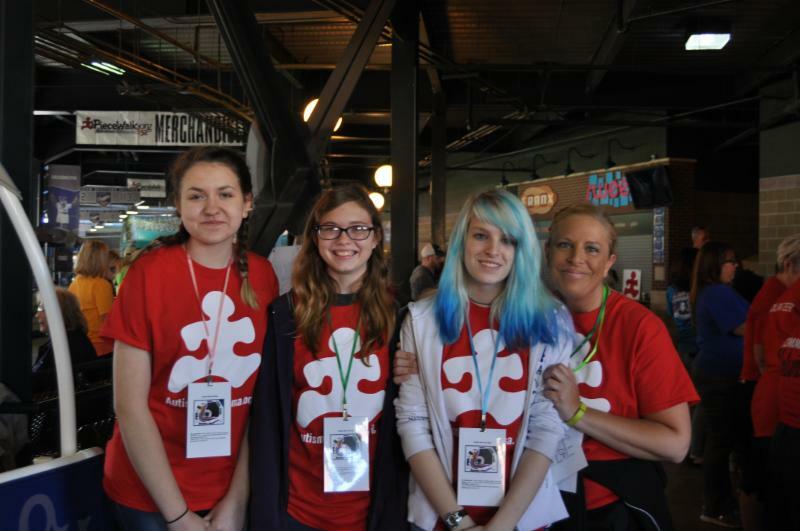 With the current value of a volunteer hour, that amounts to a collective gift of $289,663 to AutismOklahoma. And while your time is worth so much... your heart to volunteer is priceless! 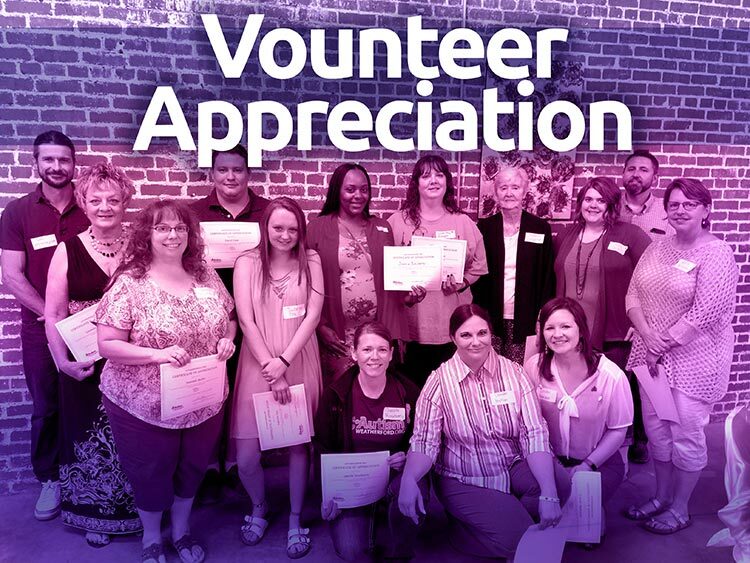 Thank you to all our volunteers who give their time and make a difference as are the energy behind everything we do!